This delicious soup is most enjoyed on those cold winter days when it feels like you’ll never be able to get warm. 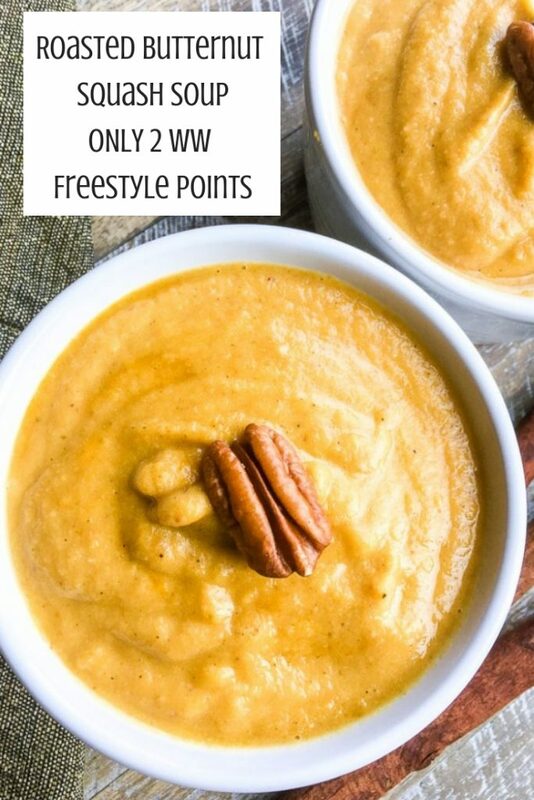 Comforting and filling this roasted butternut squash soup recipe is simple enough to make. 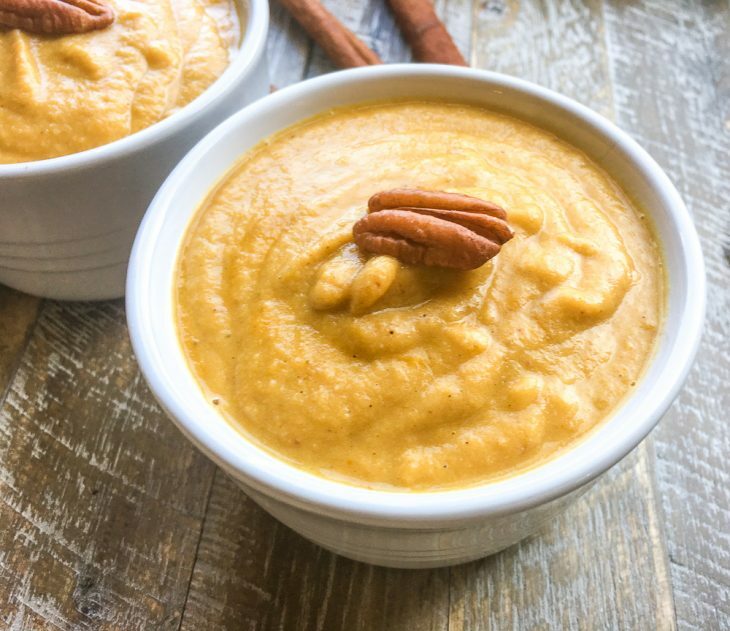 Toss together the squash with some spices and oil, pop in the oven until everything is tender than use your Mealthy immersion hand blender to create this smooth soup. If you’d prefer a vegetarian soup simply switch out the chicken broth for vegetable broth. 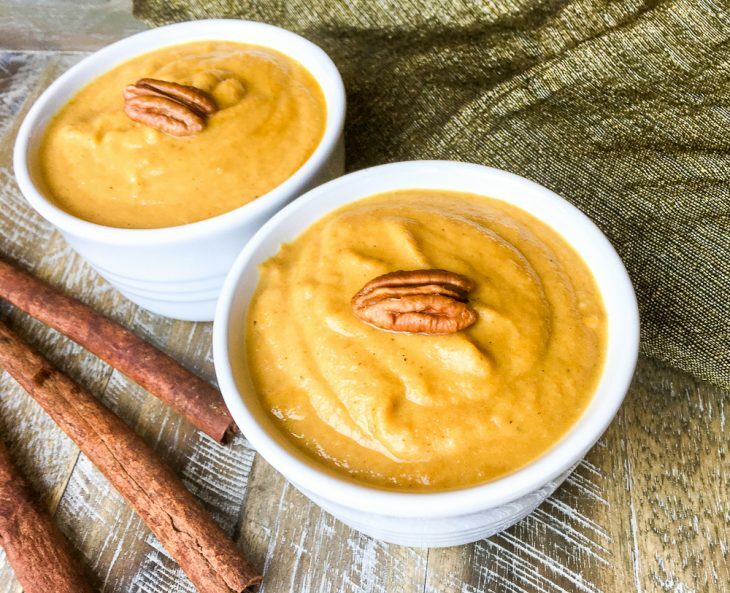 Combine butternut squash, apples, red onion, ginger, cinnamon, nutmeg, cloves, allspice, and olive oil in a large bowl. Season with salt and black pepper, to taste, and toss to combine. Spread seasoned butternut squash mixture onto prepared baking sheet and spread into a single layer. Place in preheated oven and roast until squash is fork tender, approximately 25-30 minutes. Remove from oven and let cool slightly before transferring one-quarter of the roasted veggie mixture to a high-powered blender. Add one cup of chicken broth to a container and blend until smooth. Add a little more broth, if necessary, to reach desired consistency.